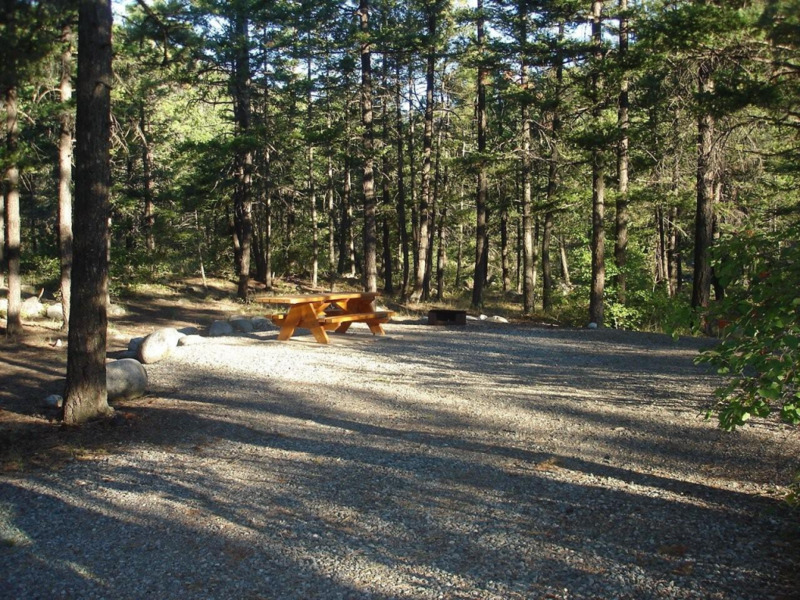 Site Description: Located at the confluence of Gun Creek and Carpenter Lake, the recreation site provides camping opportunities and some beach activities and is a good spot to use as a base for exploring the area. Boating and swimming is not recommended due to the flucuating water levels of the man made Carpenter Lake. The adjacent Gun Creek also runs very swiftly during high water times. 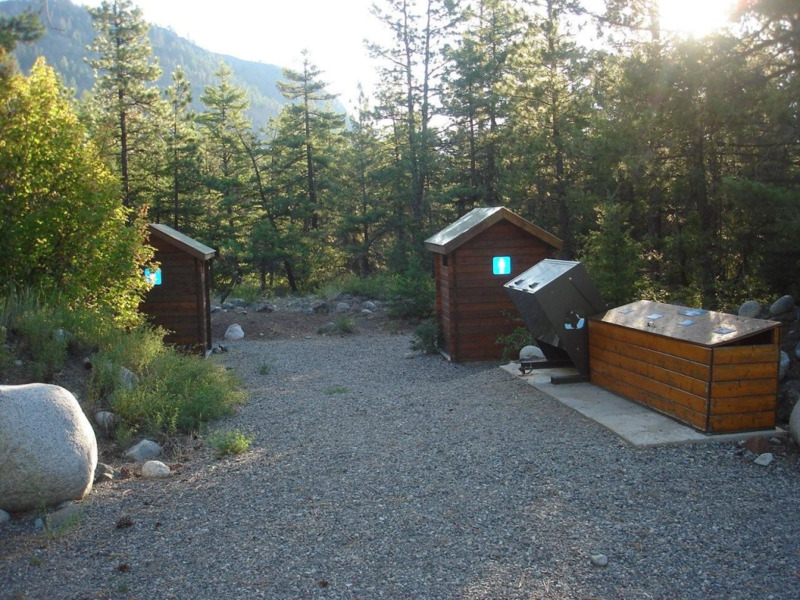 The campsite is maintained under authorization with BC Hydro. 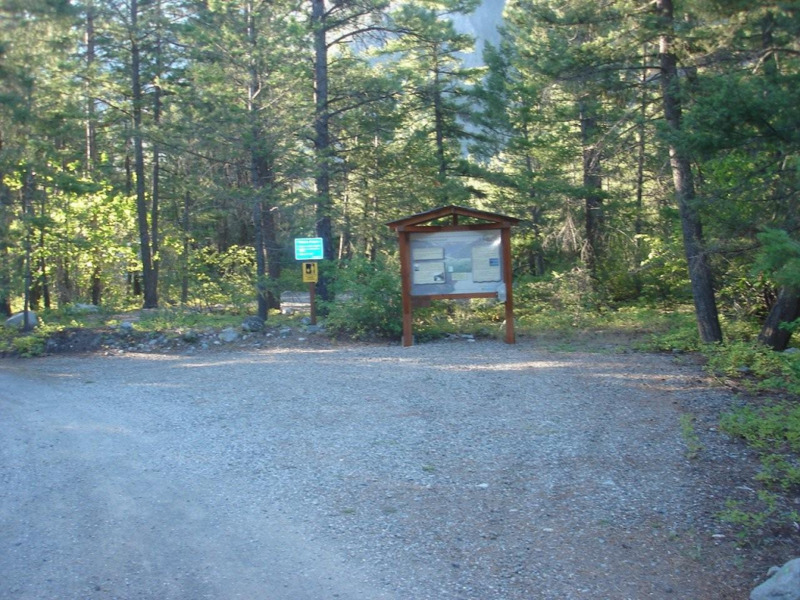 Driving Directions: Located 8.7 kilometres northeast of Gold Bridge and 91 kilometres northwest of Lillooet, access is via highway 40 and the site is directly adjacent to the road.